Having your products on the shelf at the right time and right place are critical to your retail success. RetailGIS© technology tools are geared specifically to manage all facets of retail execution from planning to execution to follow-on analytics coupled with industry leading space capture and optimization tools to assure you maintain shelf discipline of your allocated shelf space. 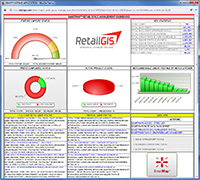 RetailGIS© provides single portal dashboard access to all of your mission critical data ranging from store specific retail project execution utilizing SmartProject© to highly complex retail audit data utilizing SmartAudit© to managing your retail space via SmartMap©. This customized single point of data consolidation allows you to get more done and focus on the data points that drive your comps. 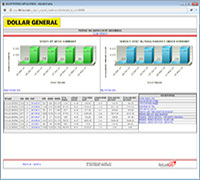 RetailGIS© technology was developed with strong integration API's both within the SmartSystem© framework as well as client external enterprise applications. This integration provides automated real-time updates of store layouts, retail projects, audit programs and most importantly OSA optimization. Technology is fully mobilized so your field teams and store employees can access directly so all levels of your organization are in the loop. Our technology has been developed over the past 10 years managing one of the largest field teams in the industry at the largest retailers in the world including Walmart, Lowe's, The Home Depot, Kroger, etc. This technology focuses on getting to the data that is important and actionable to drive your business. RetailGIS© provides the basis for smarter retailing activities as lack of actionable data (you don't know what you don't know)many times results in your working from intuition or aggregated data versus real world store specific data. Many RetailGIS© clients have experienced and continue to experience multi-year double digit comp growth. 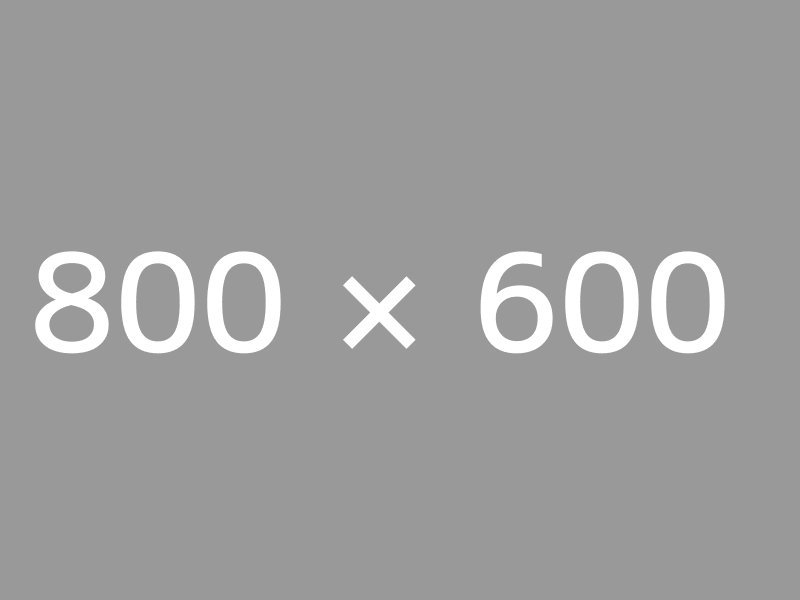 This sustainable comp increase is critical to attaining the high ROI needed from your total retail spend. Verification of shelf conditions coupled with customized store level work order reporting at scale provides a set of tools and data unavailable any where in the industry. 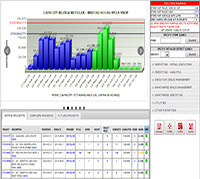 RetailGIS© captures more than 250,000 digital images weekly coupled with work order data. A suite of quality assurance tools allows for managing exceptions within this tsunami of data that immediately impact comps. RetailGIS© provides our clients with a comprehensive suite of cloud based retail optimization technology tools that can be implemented ala carte or in total to assure the most effective use of your merchandising spend. Scan Based Trading is becoming more prevalent with retailers need to remove inventory carry cost from P&L and supplier need to tighten supply chain. Our technology provides onhand PI management, PI correction, POS/PI data integration, market data integration and automated order generation. SmartMap© technology is the industry leading space capture and space optimization application. This best in class software provides a number of tools from base space capture to space optimization to integrated updates from inventory and project execution activities. Large multi-day projects require specific sequencing to drive productivity and efficiency to get the job done. 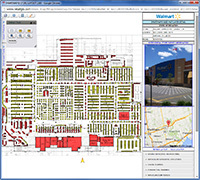 Custom RetailGIS© technology sequences labor and material specifically by period and by fixture to assure moves are as efficient as possible. Creating and maintaining plan-o-grams is high value add but very cost and time intensive activity. 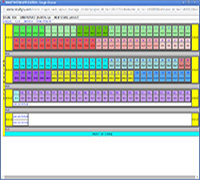 SmartPOG© recently solved problem of mirrored plan-o-grams by automatically mirroring and resequencing the plan-o-gram for import into enterprise software. 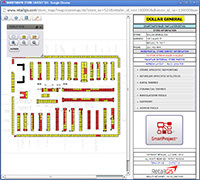 SmartPOG© manages store specific attachment for future projects. Scorecarding activity is essential for benchmarking and continuous improvement. 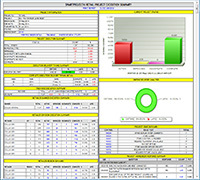 Enhanced project scorecard insures that you have complete line-of-sight to execution, issues, store specific anomalies as well as lost or damaged POP/POS materials. Customized to score either by retailer hierarchial structure or by your company's structure. © Copyright RetailGIS, LLC. All Rights Reserved.